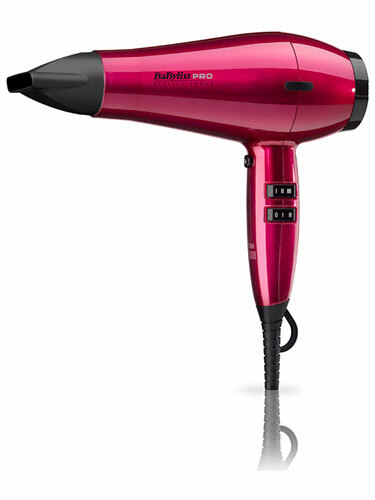 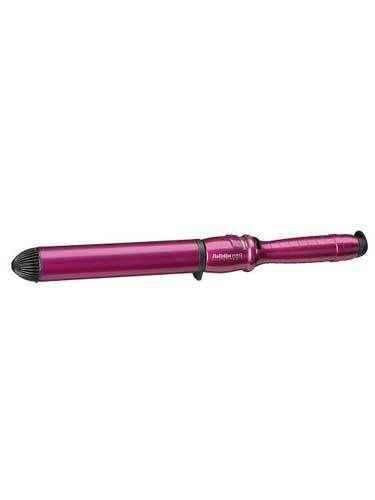 Get blown away by the full spectrum of performance and shine with this exclusive babyliss hot pink hairdryer. 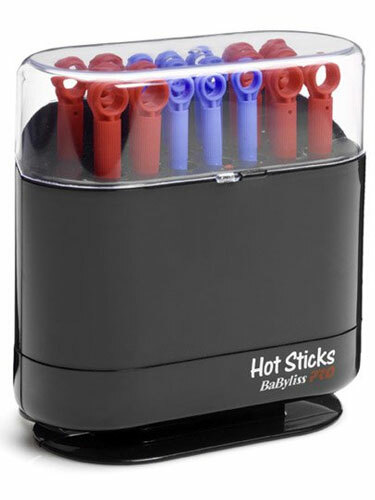 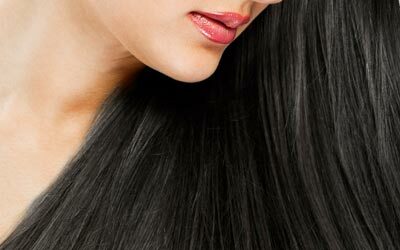 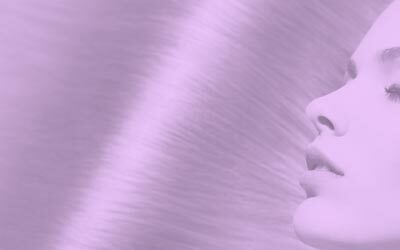 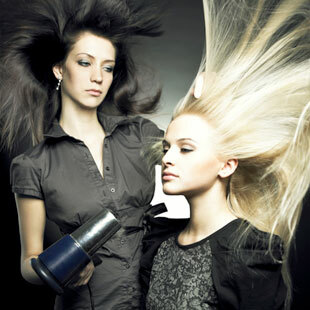 We stocks a wide range of hair extension tools to assist with the application of hair extensions. 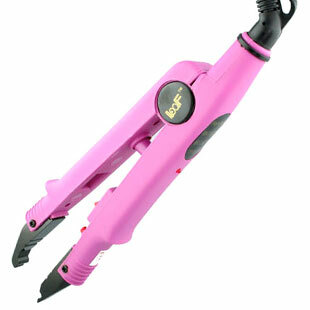 Including irons & glue guns. Check out huge range of hair straightners. 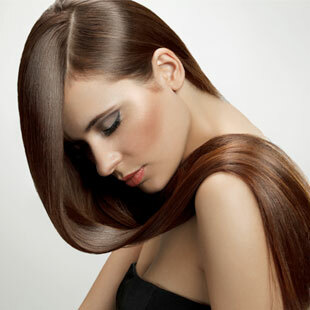 Create sliky smooth show stopping straight hair styles. 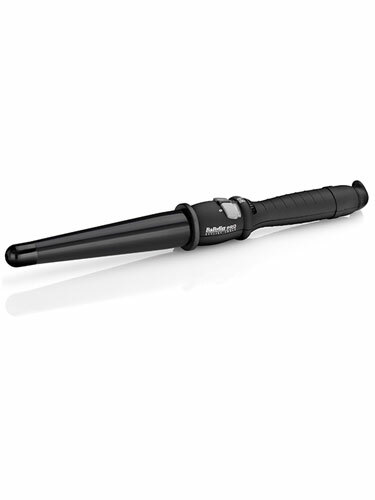 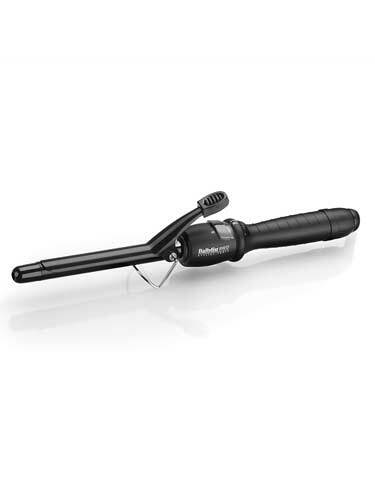 Get salon style with ghd’s award winning range of stylers, hairdryers, curling wands, and Tongs. 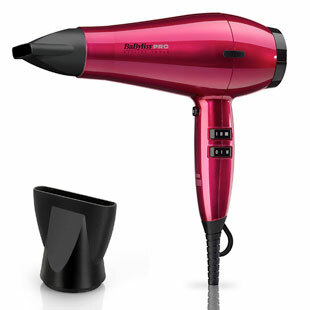 Make every day a good hair day with our great range of hair dryers. 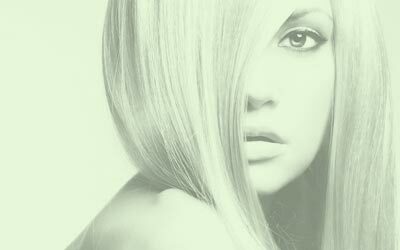 Create sleek styles results that last. 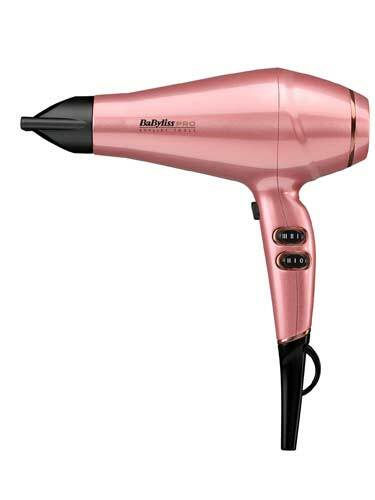 BaByliss is the leading manufacturer of electrical personal care appliances for achieving a salon finish at home.